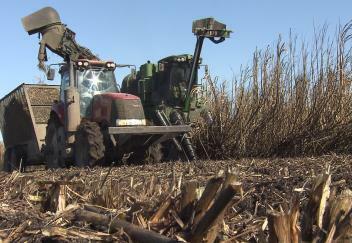 (Video 01/10/18) A hard freeze has caused some concerns for sugarcane growers as they hurriedly try to get their crop to the mills. The weather cooperated for the majority of the harvest, but since December, farmers have battled rain, snow and extended periods of hard freezes. LSU AgCenter reporter Craig Gautreaux has the story.